Trading members asked to ban Satyam Rajus for 7 yrs. After a fresh Sebi order in Satyam case, stock exchanges BSE and NSE have asked trading members to ensure that eight entities including family members of the company\'s founder B Ramalinga Raju shall not be allowed to trade in the markets for seven years. 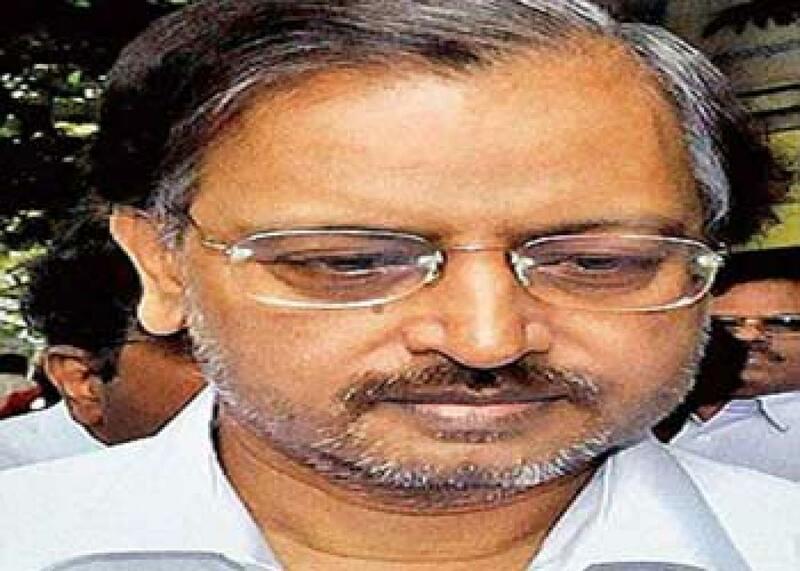 New Delhi: After a fresh Sebi order in Satyam case, stock exchanges BSE and NSE have asked trading members to ensure that eight entities including family members of the company's founder B Ramalinga Raju shall not be allowed to trade in the markets for seven years. The barred entities are -- Raju's mother B Appalanarasamma, his two sons -- Teja Raju and Rama Raju Jr, his brother Suryanarayana Raju, B Jhansi Rani (wife of Suryanarayana), Chintalapati Srinivasa (then Director of Satyam), Chintalapati Holdings Pvt Ltd and SRSR Holdings (controlled by Raju brothers), the bourses said in circulars. The move comes following a Sebi order that barred these entities from accessing the securities market for a period of seven years. In addition, Sebi has asked 10 entities linked to Ramalinga Raju to disgorge over Rs 1,800 crore worth of illegal gains made by them. The latest penalties for insider trading follow an earlier disgorgement order passed by Sebi in July last year, wherein the regulator had barred Raju and four others from the markets for 14 years and also asked them to return Rs 1,849 crore worth of unlawful gains with interest. That order was against Ramalinga Raju himself, his brother B Rama Raju (then Managing Director of Satyam), Vadlamani Srinivas (ex-CFO), G Ramakrishna (ex-vice president) and VS Prabhakara Gupta (Ex-Head of Internal Audit).